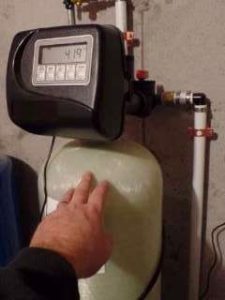 Should my home have a water softener? First off what is a water softener? 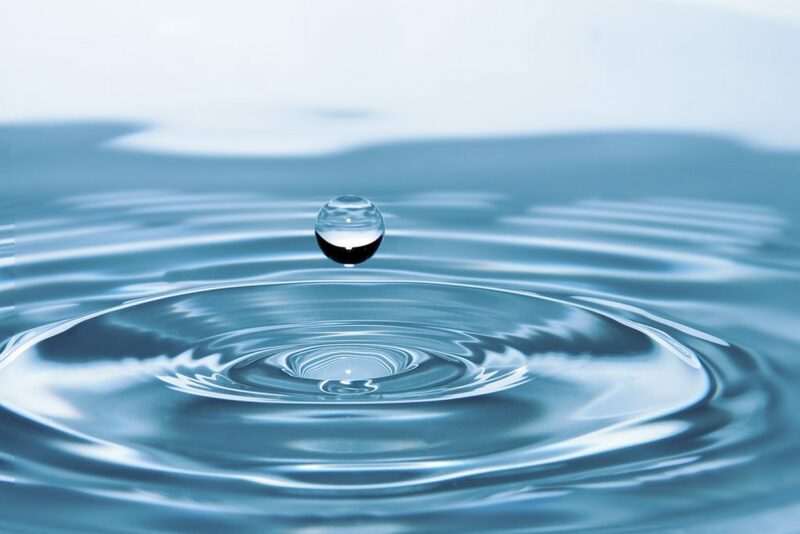 A water softener is a device that softens the water before it is distributed through your home. If you have hard water the softener will remove calcium, magnesium, and other metals that make your water hard. Hard water is typically it’s most natural state. It is full of metals and minerals with calcium and magnesium when it comes from the ground. It can cause damage to your plumbing in your home and also cause galvanic corrosion and corrode your boiler. When you look in a tub or on the shower door and you see what is called “soap scum” this is the by-product of soap reacting to the hard water that is composed of calcium stearate and magnesium stearate. The real benefit of hard water comes from drinking it because it is full of the natural minerals. It is proven that the health benefits are great. One of the problems with having the hard water for drinking, it sometimes can taste a little different or smell bad with a sulfur smell. So how do we tell fo you have Hard or Soft Water? Grab a bar of soap and lather it, If you get a lot of bubbles your water is soft! The unit is typically made up of a media tank, a brine tank, and a controller. The brine tank is a tank that holds salt that is mixed with water to create a brine that is used during the regenerating cycle of the system. You would think the salt is what softens the water but it is a media of thousands of resin beads. These resin beads, typically polystyrene and are used to create an ion exchange. The beads have a negative charge and the magnesium and calcium in the water carry a positive charge. As the water passes through the container they minerals will stick to the beads. After a couple days the system will go through a regeneration cycle. During this, a brine solution enters the tank moves the minerals of the beads and replaces it with the salt. Then more water is added and flushes the brine solution and the mineral build up out of the tank. Now the tanks are ready to start the process all over again. 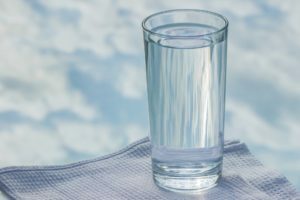 Should you drink the water from a softener? This is up for debate but most say it is not the best idea. The water will be somewhat salty due to some of the residual on the beads and this can affect your salt intake. Also, remember that minerals your body needs have been stripped of the water. If you have a system installed you can have a bypass that goes to your kitchen sink and fridge for water for cooking and drinking. There are a lot of companies in NH that will install a unit in a home one that comes to mind is Secondwind Water Systems in Manchester NH. I see their systems all the time in homes. Don’t forget if you are getting a water system or buying a new property get a water test to see whats in your water! You can learn more about the water testing that we do and find pricing.